The once loved social networking site Bebo has returned from the dead in the form of a messaging app that lets you “chat with attitude”. So what will you be able to do on the new Bebo? Well, first of all, you’ll have to make yourself into a cartoon avatar and the trailer below tells us that you can “hashtag anything”. In fairness, you can already hashtag anything you want on other social media sites, so we’re not sure why they’re pushing that feature so much? #Seewhatwemean? Anyway, you’ll also be able to play games, chat to your mates and send Snapchat-style drawings to each other. In other words, you'll have yet another medium to send crudely drawn d*cks to your mates. That’s not all. From January 31st, former users of the site will be able to access all the old photos that they left on their old account. Here’s what Bebo had to say about old photos over on their website: “Old Bebo was great fun, but ultimately time passed it by and people moved onto other (blue-er) social networks. 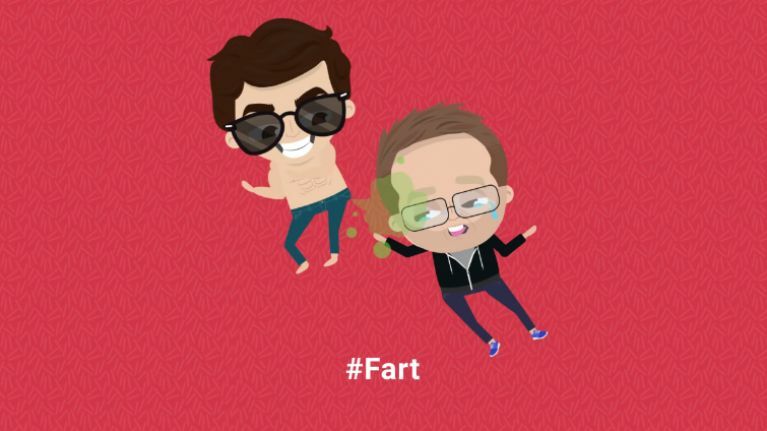 You can download the new Bebo over here.